Balance and Ruin, a massive remix project by the good folks over at OverClocked ReMix , quickly blew past it’s Kickstarter funding goal, but then there was a snag: yes, those pesky copyright issues. Now all of that has been resolved and we’re only a month or two away from finally getting our hands on the album. With MAGFest taking having happened last month, and album director Andrew “zircon” Aversa attending a number of panels, I thought it would be a good time to connect and get an update as well as chat about the limited edition physical release, Dale North’s involvement, the Kickstarter woes, and of course, how the team is going about quality control to make this one of the best OverClocked ReMix projects yet. Even more, we have some exclusive music samples via the Destructoid SoundCloud. Check it out below, and let us know what you think of OCR’s latest masterpiece. "While the album was originally intended to be released in December, other projects have caused a slight delay. The anticipated release date is now January or February 2013. “Michael (McVaffe), Dave (djpretzel) and I talked at great length about how we thought this album should be directed. Ultimately, it was up to Mike and I to make the final call. 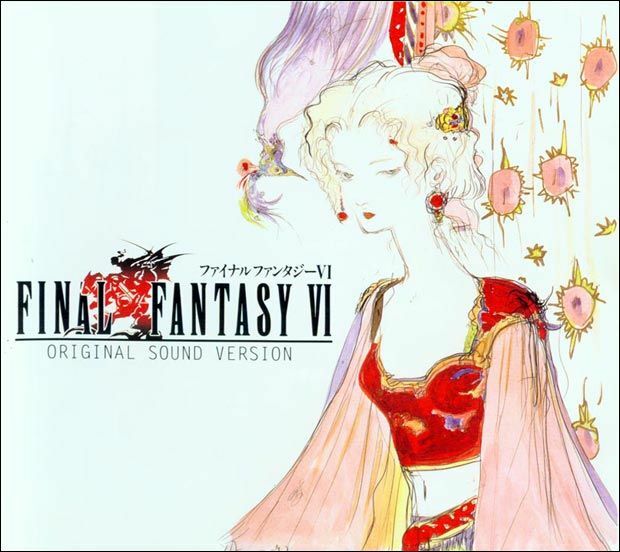 We noted that the original soundtrack was extremely varied in terms of style - from electronic/techno tracks (Chocobo), to guitar rock (battle/boss themes), to epic orchestral (‘Dancing Mad’), to swing (‘Johnny C. Bad’), etc. We felt that it would have actually been a disservice to really force everything into any one style (or even range of styles), and we opted for more variety instead of less. However, at the same time, we wanted to maintain the 'spirit' of the original track in each arrangement, and stay close to the original mood and style. So for example, the battle themes are all fast-paced and uptempo, usually with driving rock elements. Some of the more contemplative or soft tracks, such as ‘Forever Rachel’ and ‘Coin Song,’ have appropriately chill and laid-back arrangements. Quirky tunes like ‘Mog’ and ‘Gogo’ have quirky instrumentation and an overall lighthearted style, as you would expect. I personally love when solo artists or small groups do an entire arrange album, and I think it makes sense in a lot of cases. 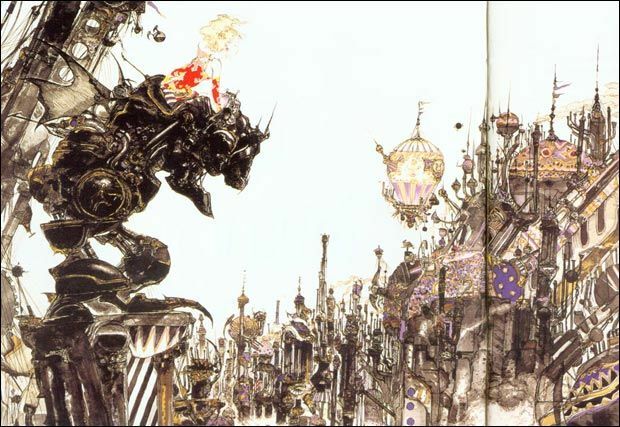 With Final Fantasy VI though, it's such a grand soundtrack with such a huge variety, we wanted to get excellent artists to do their thing and really represent that diversity. It's worth noting that every person on the project is an established artist with lots of experience, so from an overall arrangement and production quality standpoint, the bar is set consistently high. "I might be biased in favor of vocal tracks in general, given that my wife Jill is a vocalist! However, even with that in mind, one needs to be very careful with any vocal arrangement. When you take an instrumental song and put lyrics to it, some people will complain. On the other hand, taking an existing vocal song and performing it can cause people to draw unfair comparisons with the original. With Balance & Ruin, Mike and I deliberately avoided overtly comical tracks or anything that wouldn't fit with the flow of the album. Even lighthearted source tunes like Mog or Gogo aren't done in a purposefully humorous manner (though it was tempting!) What that leaves us with is a smaller pool of vocal arrangements that I think are very fitting and well-done. For example, Andrew 'OA' Luers' take on the opera prelude, featuring two fantastic male vocalists, and my own collaboration with Jill on the classic aria theme. Vocals do show up in a few other places on the album, but they're used very tastefully. For example, Jill will appear in Jeff Ball's remix of Locke's theme which has a very Yoko Kanno-esque style, and no actual lyrics, as well as a big collaboration of Shadow's theme in the style of Ennio Morricone (think 'Ecstasy of Gold'). There's also a bossa nova mix of 'Blackjack' which will serve as an intermission, featuring a great original performance by Xarnax42 in a suave '50s style. 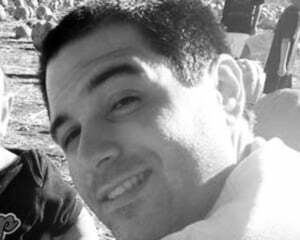 You'll see the full tracklist as we get closer to release."